I had no idea it was National Plan Your Vacation Day, but that sounds like a fun day to me. In honor of the day, I’m going to discuss some bonuses of using a travel agent to help book your Disney destination vacations. Seriously, it doesn’t. If you price out a vacation and a travel agent prices out the same vacation, the cost is the same. So you get the extras included with using a travel agent for the same price if you booked it yourself. Also, payments are made directly to Disney, just an FYI. I can’t speak for all travel agencies, but the agency I work with gives concierge level planning services for all vacation packages booked. Vacation packages include the hotel room and the tickets. So as long as you are booking a package the planning services are free. Planning services include things like putting together an itinerary, booking your FastPasses, booking your dining reservations, helping pick the restaurants for your dining reservations, calling Disney for any changes/issues that may arise, keeping a eye out for discounts and calling Disney to get the discounts applied, and more! Again, I can only speak to myself and some of the other agents at Dream Makers Travel Agency that I know, but I always try to respond to questions as quickly as I can. In fact, this past Christmas one of my clients had an issue where her dining plan, which they had already paid for in full, was not showing on their reservation! She texted me, I checked on the reservation, pulled up her confirmation, and was ready to call Disney. However, her husband was at the front desk talking to a Cast Member and luckily they were able to fix the issue. However, I was ready to get on the phone Christmas day and get it fixed; it was their first trip and that was not okay. The point is, we try to be as responsive as we can. I love talking to clients about Disney, because every trip is different. It’s fun for me to hear about what they want to do on the trip. It’s also fun to help figure out which restaurants would be best to book. 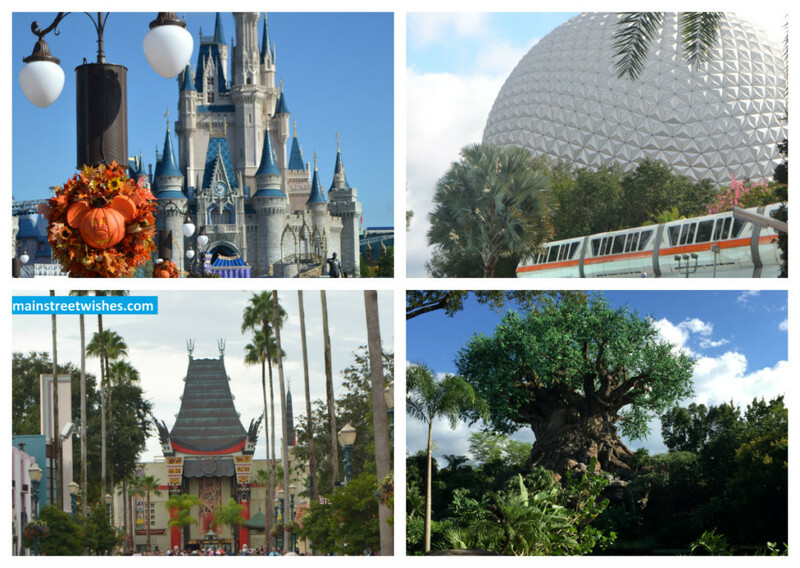 There are so many things to do on Disney World property, so no trip will be the same. 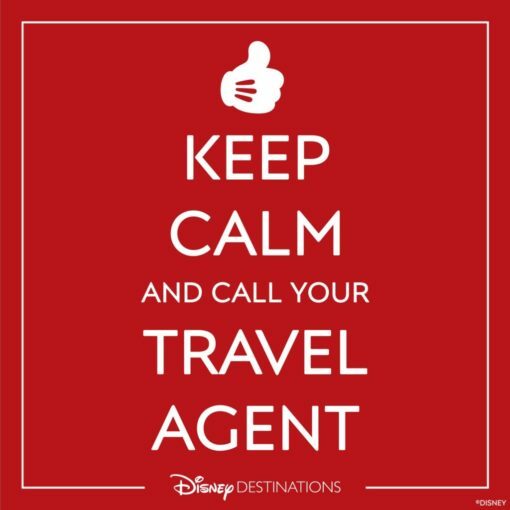 Most agents I know are the same, they love Disney, love talking Disney, and love booking Disney trips. In order to keep up with what’s new and what’s changing, I try to go down two or three times a year. It can be hard when you don’t live in Florida, but it also makes you appreciate that there is only a certain amount of time you have in the parks, since you can’t visit whenever you want. During each trip I try new things, which helps when clients ask for suggestions. Traveling to Disney a few times a year also gives me a chance to try out different hotels, which is also helpful for when clients ask for suggestions. If you have the right travel agent then you won’t have to worry about anything. I have heard some bad stories, but I think for the most part most of the travel agents out there are dedicated to helping you have a magical vacation. Planning a Disney World vacation can be somewhat stressful. In fact, just the other night I was out with some friends and two of them said they were almost ready to start planning their first Disney vacations with their kids. The stress of planning was brought up, along with a comment about being relieved that they can turn to me to help plan the vacation (not bragging, just repeating what was said). There’s a lot to Disney World vacations and the stress can easily become overwhelming, especially for first time visitors. Happy National Plan Your Vacation Day! Whether you use a travel agent or not, I hope you have as much fun planning as I do!